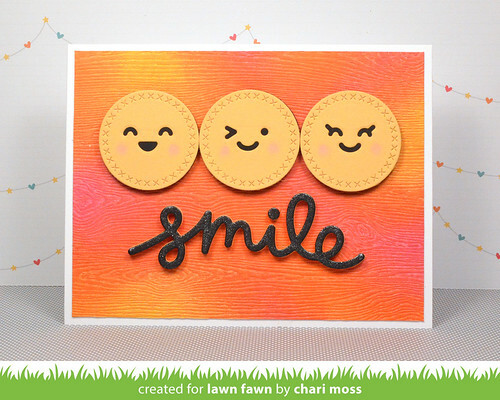 You can check out the video below to see how I created this card. You can also view it HERE on my YouTube Channel. 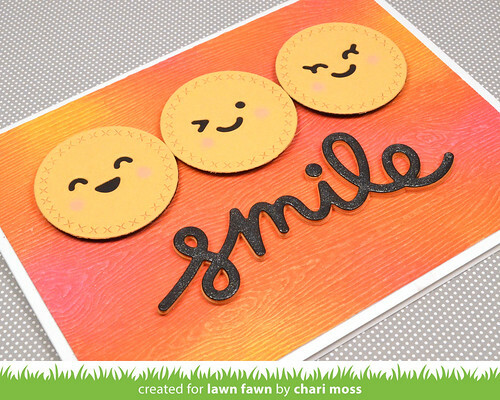 Below is a list of supplies used to create this card. Thanks for stopping by today!